The Casino Hosts at Soaring Eagle Casino & Resort are dedicated to serving our VIP Players Club members. As a VIP member you receive the best benefits Soaring Eagle has to offer, including a personal Host assigned to you. Hosts are available to assist in making special dining, ticket and resort arrangements, as well as making your experience as enjoyable and memorable as possible. George graduated from Central Michigan University with a degree in Criminal Justice. 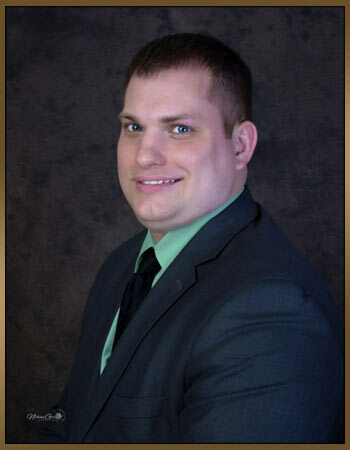 While attending college he began working for the Soaring Eagle Casino & Resort. George has had the privilege of working for a variety of departments at Soaring Eagle, but found his true passion as a Casino Host. 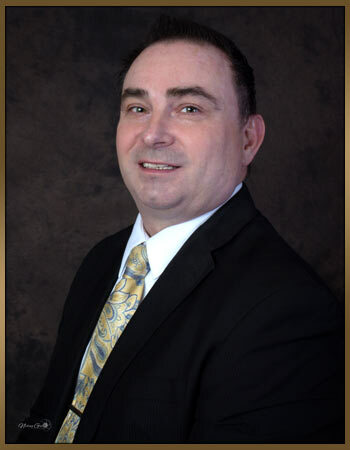 With a combined seventeen years of gaming and hospitality experience, George is well versed in all aspects of the Soaring Eagle Casino & Resort and looks forward to providing you with exceptional guest service that goes above and beyond your expectations. Allison moved to Mount Pleasant from Ontario, Canada and joined the Soaring Eagle Casino & Resort team in 2004. She has had the pleasure of being a Casino Host for over 10 years and strives to give the best guest service possible. Allison looks forward to making your Soaring Eagle experience as enjoyable and memorable as she can! 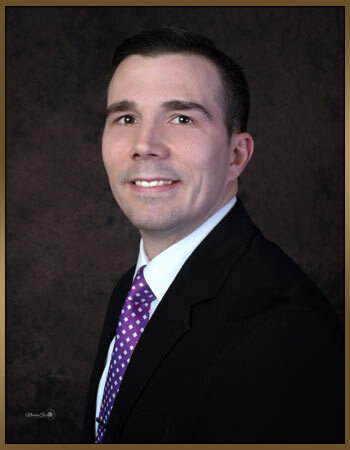 Scott has been a Casino Host for over 10 years and works hard to provide a high level of service and experience that our VIP guests come to expect here at Soaring Eagle Casino & Resort. He is an avid outdoorsman and sports enthusiasts who loves to fish, hunt, snowmobile, camp and travel with his family throughout the great state of Michigan! Scott and his wife Tiffany reside right here in Mount Pleasant with their 10 year old son Jacob. Daniels has been a part of the Soaring Eagle Family since 2006. He started his gaming and hospitality career in Table Games and after nine exciting years, decided to experience the thrill of working as a casino host. He mostly enjoys the ever changing and fast paced excitement that comes with helping each and every guest make Soaring Eagle Properties their favorite entertainment destination.